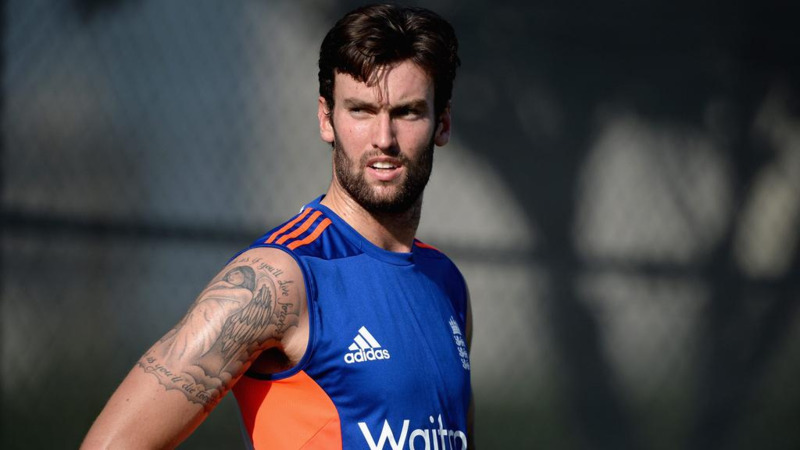 Australia failed to win a single match in the recently concluded series against England. Australian off-spinner, Nathan Lyon has brushed off all the criticism that they got on their recently concluded tour to England after they failed to clinched a single victory on their entire tour. Post their dismal performance against England, the British crowd constantly criticised them for the Kangaroos. 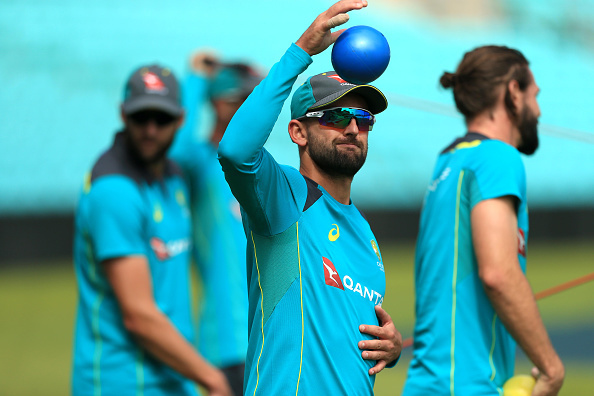 Despite having a low performance against England, Nathan Lyon feels they still have a very good of defending their World Cup title.Lyon has also shrugged off the criticism by England fans as well. Nathan Lyon unveils that he came to enjoy those harsh comments from the UK, largely as a result of some provoking comments he had made at the time of Ashes series which Australia won 4-0. However, Nathan Lyon believes he will still get a chance to play in the Australia ODI squad for upcoming World Cup 2019 scheduled in England. Under the new head coach, Justin Langer Nathan Lyon will bring more of his experience to the young side with Steve Smith and David Warner out of the team till next March. "I'm pretty confident I did the role I got asked to do," Lyon told cricket.com.au's The Unplayable Podcast this week. "I think with the World Cup coming up, it's just a great opportunity for a young side heading over there (the UK) to play in those conditions (and) it was the first time a lot of those guys bowled in international cricket over in England. 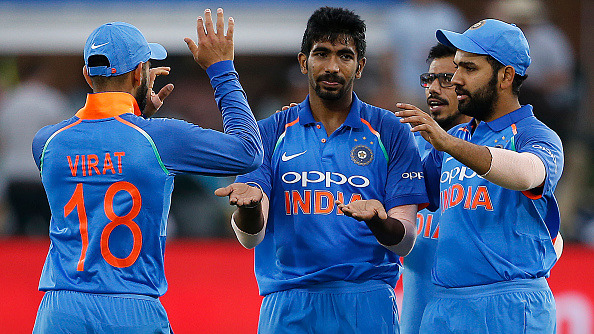 "It's totally different to bowling in Australia, and I think it was a great opportunity and the guys are going to learn a lot out of that tour. "The step up from domestic cricket to international cricket is quite a big step, and you've got to be able to focus and perform under pressure when the tables turn and the pressure is right on you to perform. "That's the best preparation you could ask for. " "They're playing some extraordinary cricket," Lyon said of Eoin Morgan's outfit whose only losses of the past year have come against Australia (in Adelaide last January), New Zealand (twice) and Scotland. 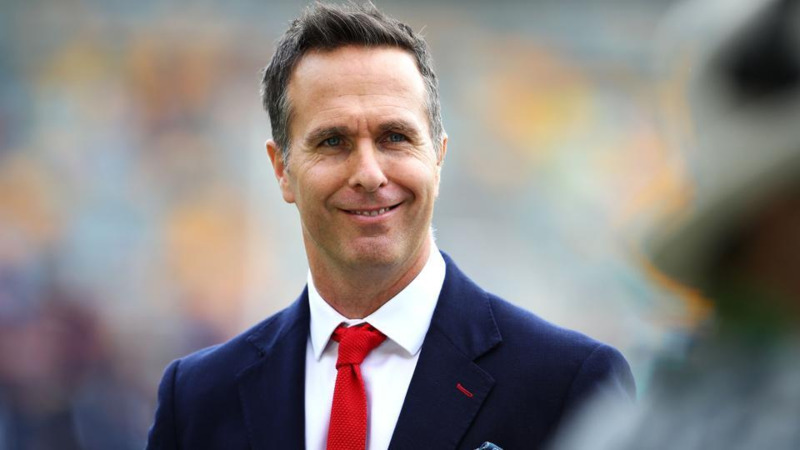 "It will be amazing to see if they can keep that extraordinary cricket up for the next 12 months leading into the World Cup. "They're a classy side, they've got some world-class players. "To come up against them in five games was challenging, but it was a great learning curve." "I felt like I was the main target of the England (crowd) sledges, especially that I started some stuff before the Ashes last year," Lyon said. "Walking around The Oval, carrying the drinks, I think I got the whole stand booing me everywhere I went. "It was good fun, I actually really enjoyed it. "It must mean they know who you are, so you must be doing something all right. "The crowd was pretty brutal but that's the English. "If people are booing you, you must be doing something right or they fear you - that's the way I look at it. "So I don't mind if people come out and start booing us, it just means they feel threatened by our cricket skills." Nathan Lyon is currently not a part of Australia's cricket squad playing in the T20 tri-series against Zimbabwe and Pakistan. On Sunday, they will play Pakistan in the final match of the tournament.